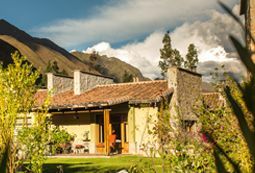 Sol y Luna authentically reflects the rich Andean culture and allows us to share the beauty of the Sacred Valley with our guests while generating the income to support the Sol y Luna Intercultural School. My name is Marie Hélene Miribel, but everybody calls me simply Petit. 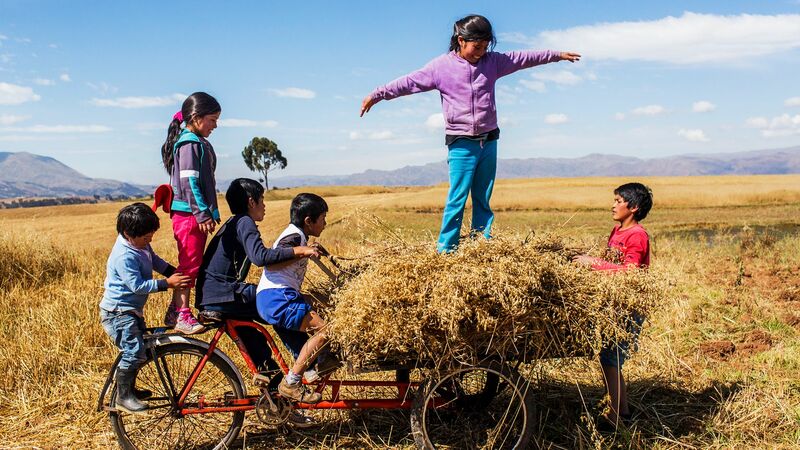 Following my heart, I left a successful corporate life for the Sacred Valley of the Incas, to live my dream of improving the future for some of the world’s poorest children. In my husband Franz, I met the perfect match. I have tons of ideas for how to educate these children, and Franz possesses the gifts to build and realize these audacious dreams. In 1999, we started an education project for the local children, many of whom walked for hours each day to get to a school in poor condition or did not go at all. 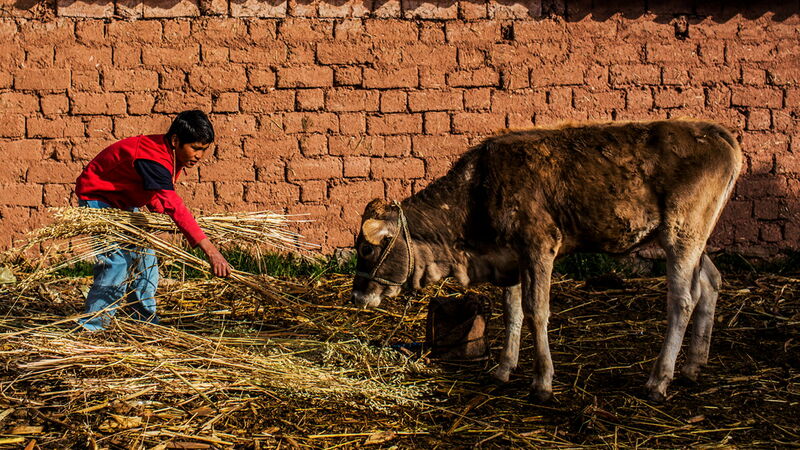 Working within the existing social fabric proved invaluable to understanding the realities of schools and families around the Sacred Valley. 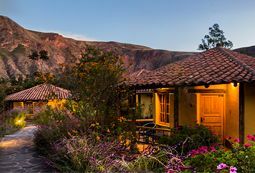 To support our education initiatives in the most economically sustainable way given Sacred Valley’s potential for tourism, in 2000 we decided to build a hotel. Franz and I gradually understood that we could be most effective by starting our own school. 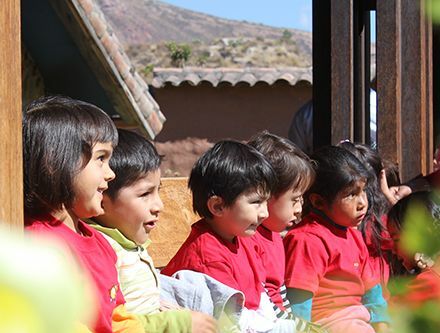 In 2009, we opened the Sol y Luna Intercultural School, which our children Thomas and Melanie attend today, along with 185 children of the Sacred Valley. 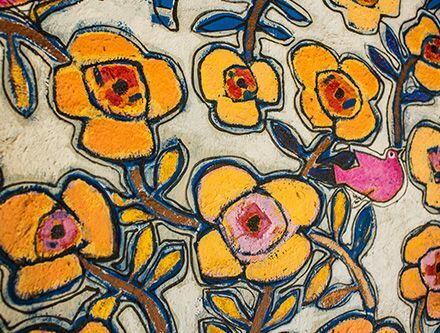 We place no limits on our generosity in hosting our guests at Sol y Luna because our inspiration originates in giving to the children of the Sol y Luna Intercultural School. It is a virtuous circle. 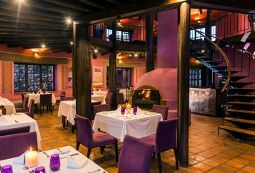 People are the key to our success at Sol y Luna. 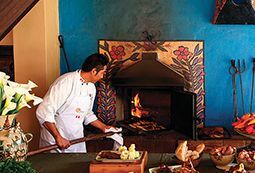 Everyone who works here sincerely desires to take care of our guests, motivated by the Andean concept of Ayni, which means reciprocity in Quechua, the local language, and emphasizes interdependence. 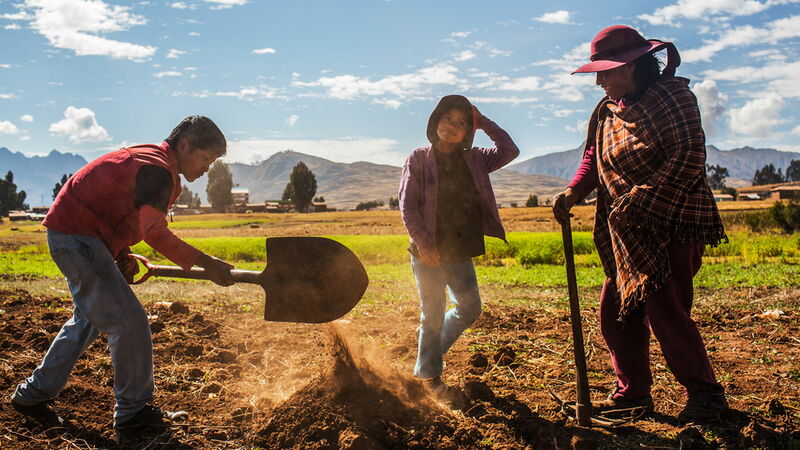 As part of the Sacred Valley, we invest in the development of this community through a straightforward, sustainable model. 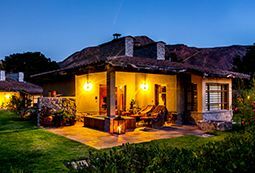 We offer Sol y Luna hotel guests these unforgettable, authentic experiences among the adrenaline-charged adventures and unique cultural life of the Valley, because traveling at its best not only moves us from one place to another, but also creates opportunities that open our hearts in ways that can change many lives in the process. 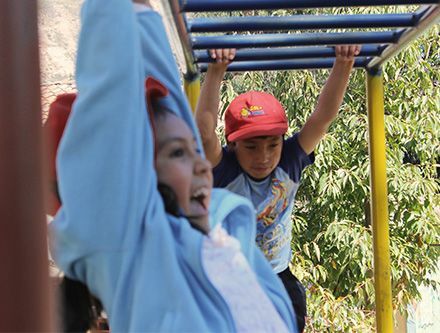 A non- profit civil institution fully financed with the hotel’s profits plus voluntary contribution of guests, friends and benefactors, the Sol y Luna Association supports the Sol y Luna Intercultural School and four foster homes for our students from highland communities, and generates training and sustainable employment for members of the community.